Void Agni will debut in Void Battles on 4/11! 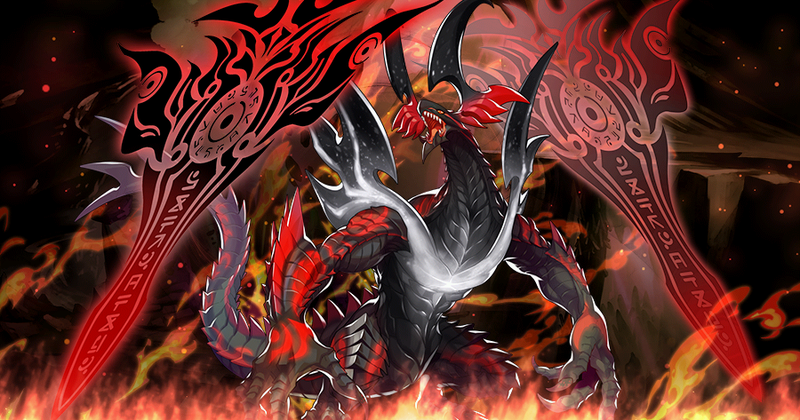 Void Agni will appear in Void Battles starting 11:00 PM Apr 11, 2019(PT)/6:00 AM Apr 12, 2019(UTC)! The dragon Agni, known as the Firelord, is regarded as a mighty, formidable force. Having been corrupted by black mana, he has grown tired of the people's offerings and is now scorching everything in sight. The prince and his companions must rise to face Void Agni and calm his violent fury! Players must have completed up to Chapter 7 / 5-6 (Normal) of the campaign to participate in Void Battles.